Mosquito Coast	has had 6 events featured on GiggedIn in the past. We totally froth over this artist and will have them again soon. Hailing from Perth, WA and naming themselves after a Harrison Ford film, Mosquito Coast have achieved four singles added to rotation on Triple J, completed two national headlining tours, toured the country with Northeast Party House on their sold-out Calypso Beach tour, and appeared at festivals such as Southbound, Lost Paradise, NYE on the Hill and Groovin’ The Moo. 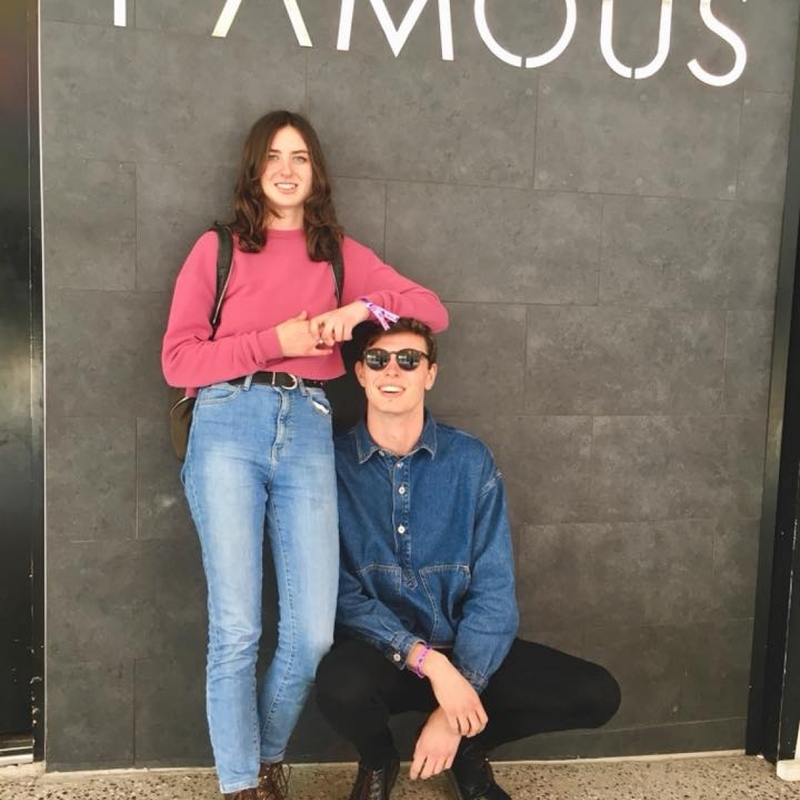 Naomi and Conor were still in high school when they caught the attention of fans and tastemakers after winning Triple J’s Unearthed High in 2015 (chosen from a pool of more than 850 artists and 1200 songs) and placing #101 in the Hottest 100 with their breezy pop single ‘Call My Name’. Following their big win, they released the single ’Commotion’ - a kaleidoscopic groove recorded at ABC studios in Sydney by ARIA-winning producer Greg Wales and followed this up in 2016 with a six-track EP ’Television Love’, which was produced by Carl Fox, mixed by Jack Moffitt (The Preatures) and featuring the singles ‘Let’s Be Friends’ and ‘Television Love’.